Pantai Lovina, also known as Lovina beach (pantai meaning ‘beach’) or simply Lovina, is located in north Bali, some 8 kilometres west of Singaraya, capital of the Buleleng district of Indonesia. It is named after the residence of Panji Tisna, the regent of Buleleng and last king (radja) of Northern Bali, also known for his writings and in the fifties a pioneer of tourism in Bali. 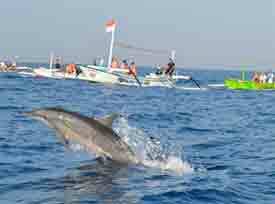 He chose the name Lovina, a combination of Love and Indonesia. Although his house in Kalibuk no longer exists, an adjacent building is still there as is the characteristic high garden wall. 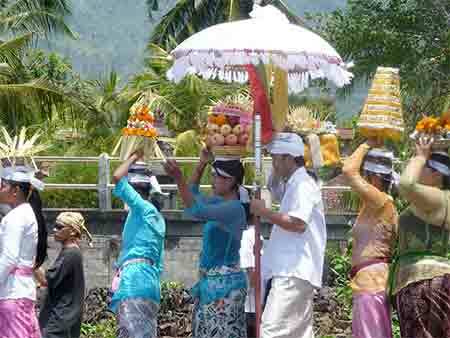 Originally, Lovina consisted of a string of fisherman’s villages running from east to west along the north coast of Bali: Pemaron, Tukad Mungga, Anturan, Banyualit, Kalibukbuk, Kaliasem and Temukus. Tourism has fused them into one. Government decorated the main street with pink sidewalks to show where Lovina starts and ends. 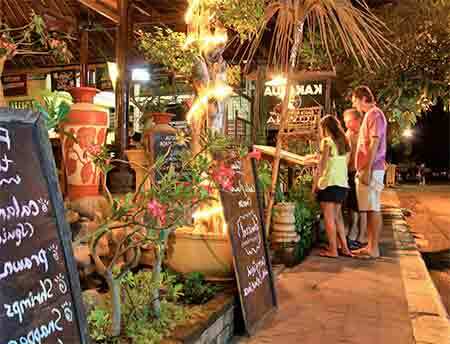 It is a beautiful retreat with a lovely beach with excellent diving; with of course a bevy of restaurants, cafes, shops, hotels and diving schools. 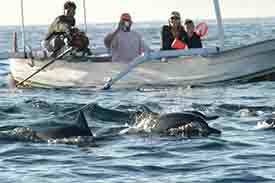 It centres on Kalibukbuk with its wide beach boulevard, crowned by a monument to a dolphin. 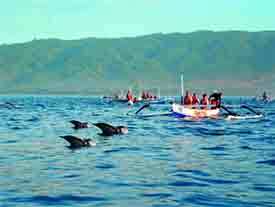 Lovina is best known for its ink-black beaches of lava sand and its dolphins: early morning sees them jumping and diving as in a live show. Unlike the white southern beaches of Bali, the beaches of Lovina allow for swimming at any time given its quiet flow. 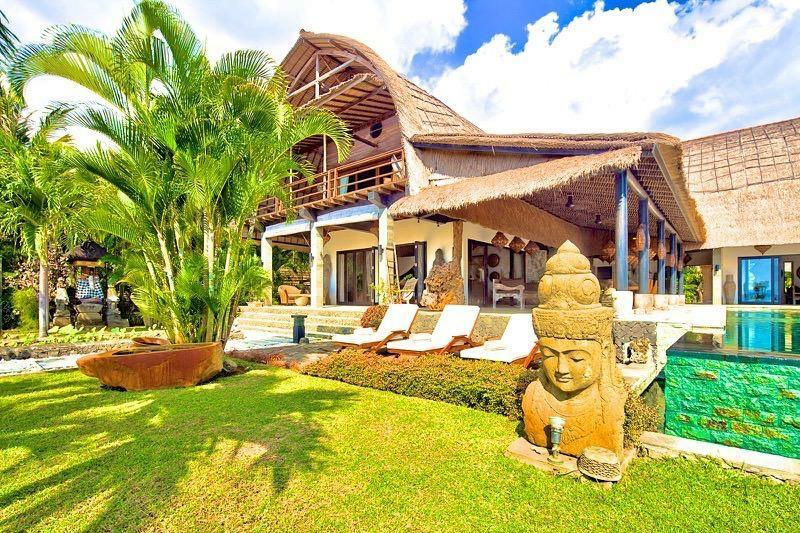 Wonderful and romantic villa with private pool in Lovina, Bali, Indonesia for 12 persons.